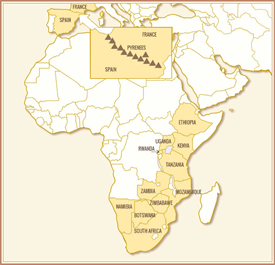 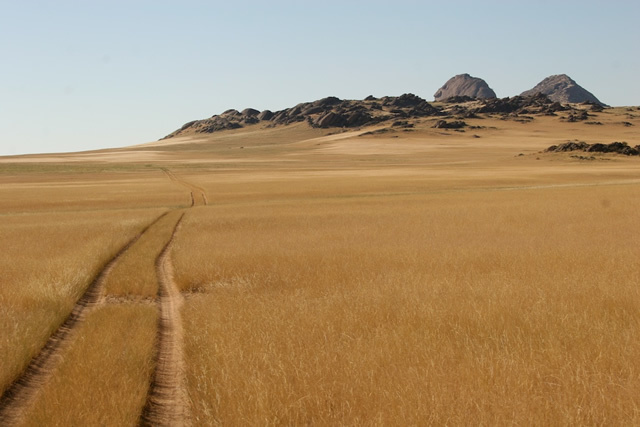 Namibia is situated along the Atlantic coast north-west of South Africa and west of Botswana. 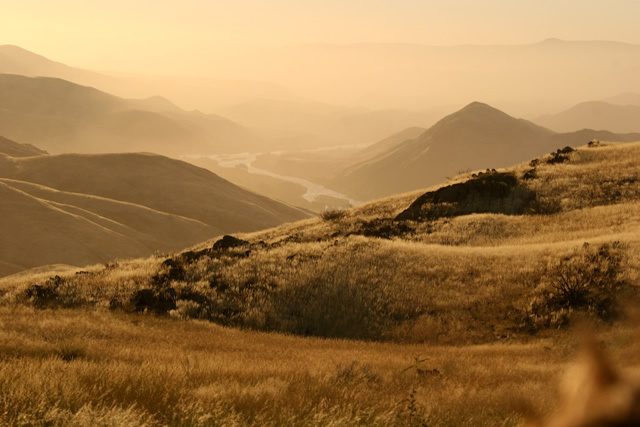 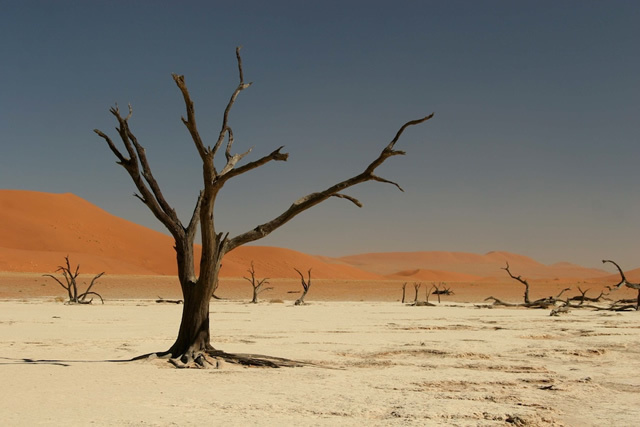 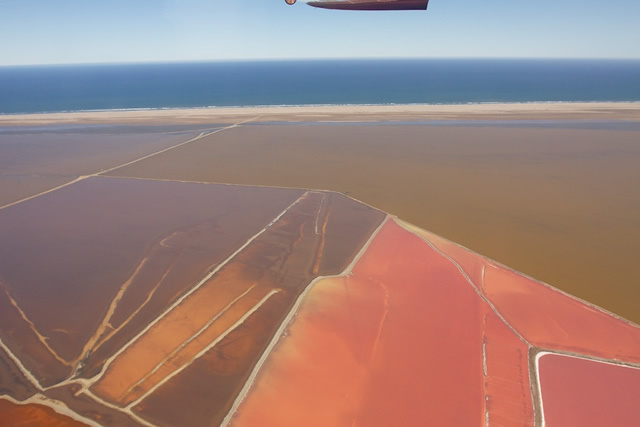 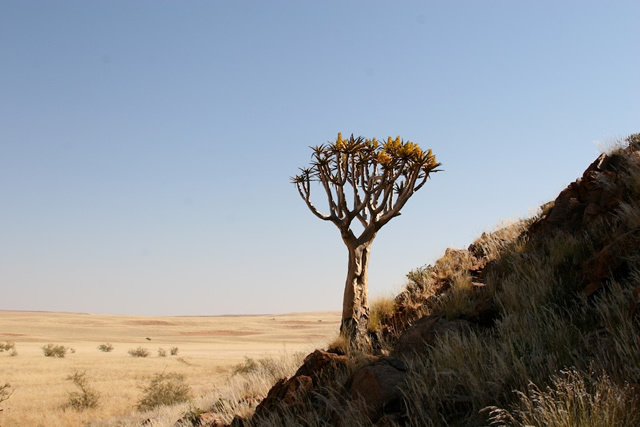 It is the most arid country in southern Africa, and is dominated by two stunning desert landscapes: the Kalahari to the east and the Namib along the coast. 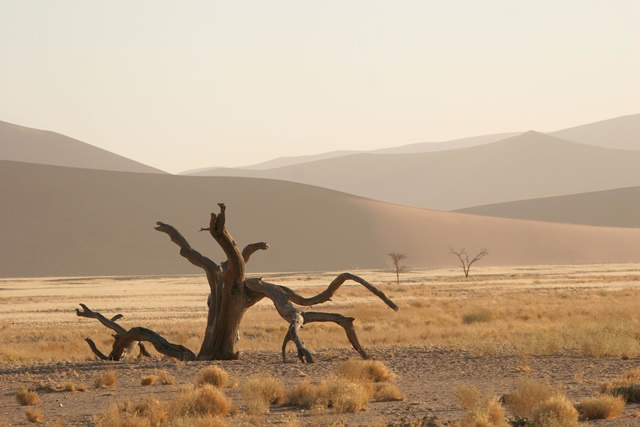 Experience Namibia’s wild and arid landscapes: the dunes of Sossusvlei, the vastness of the Skeleton Coast and the concentration of wildlife around Etosha pan. 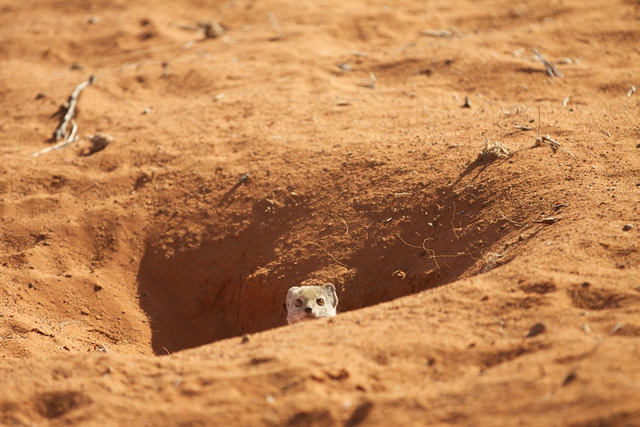 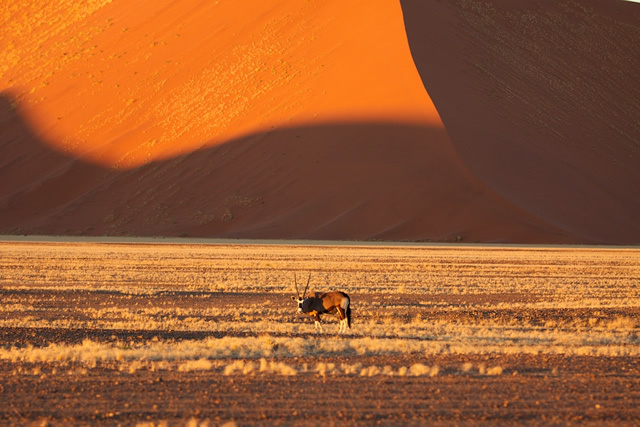 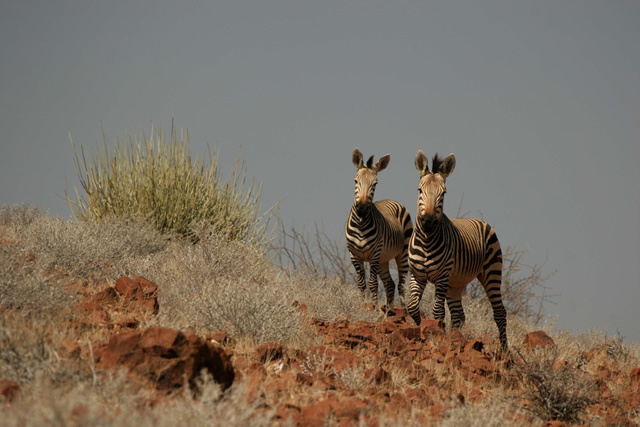 Marvel at how hardy animals such as desert elephant, brown hyaena, Hartmann’s mountain zebra, gemsbok (a species of oryx), springbok and ostrich survive here. 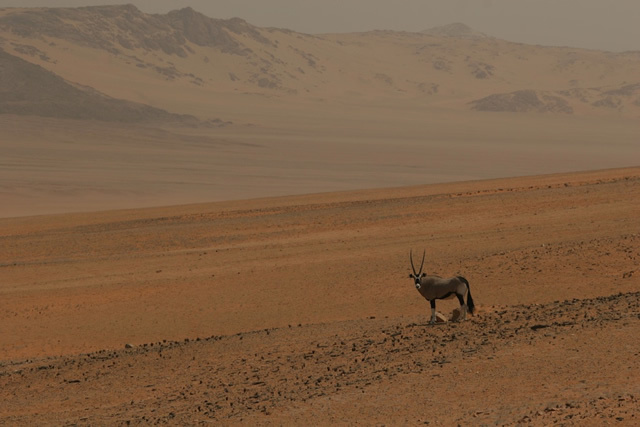 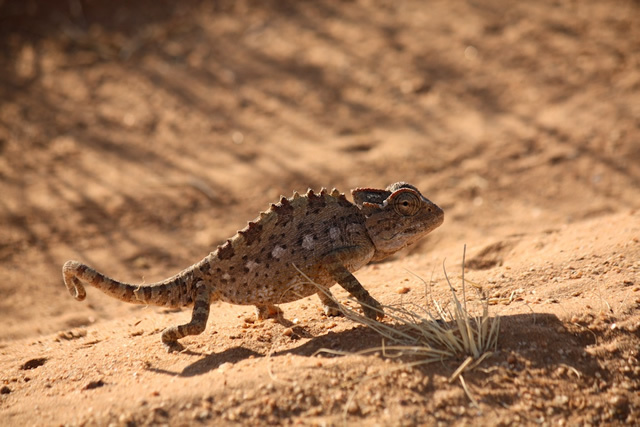 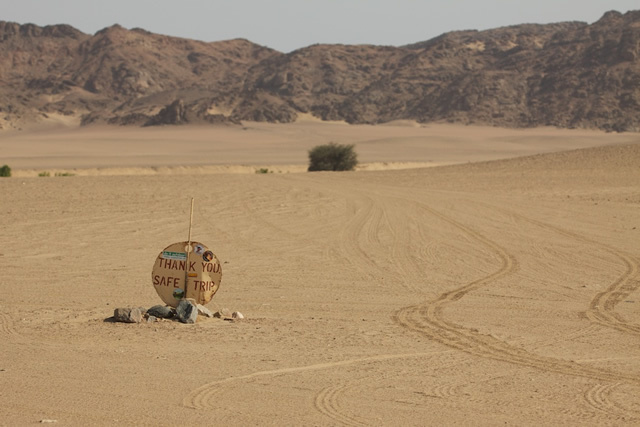 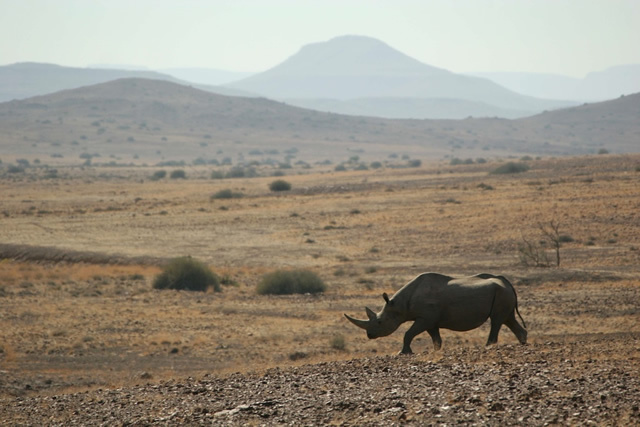 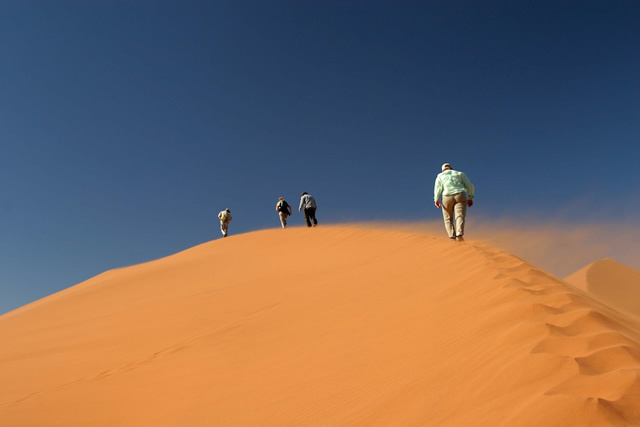 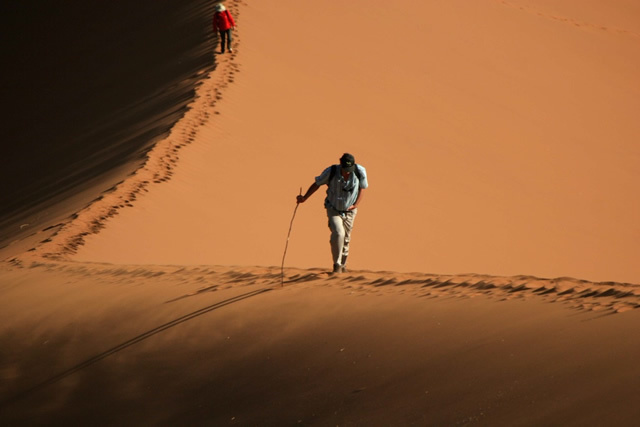 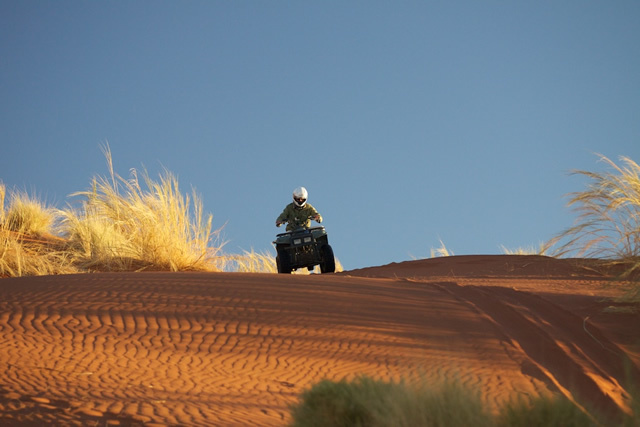 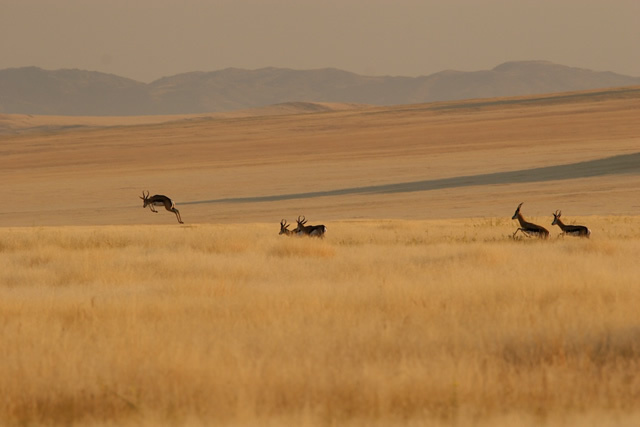 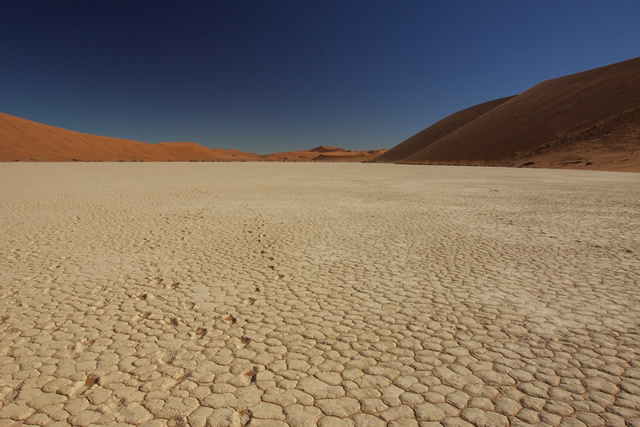 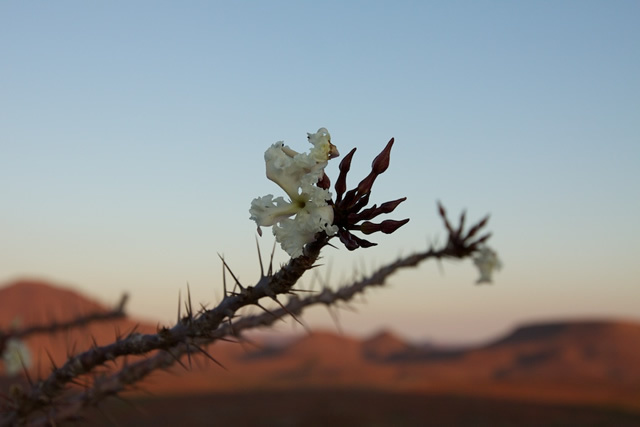 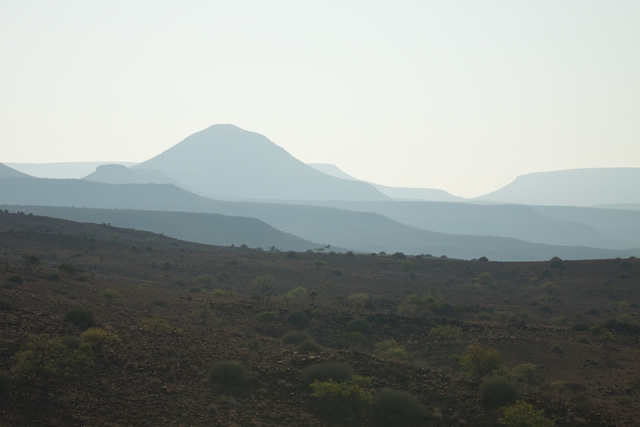 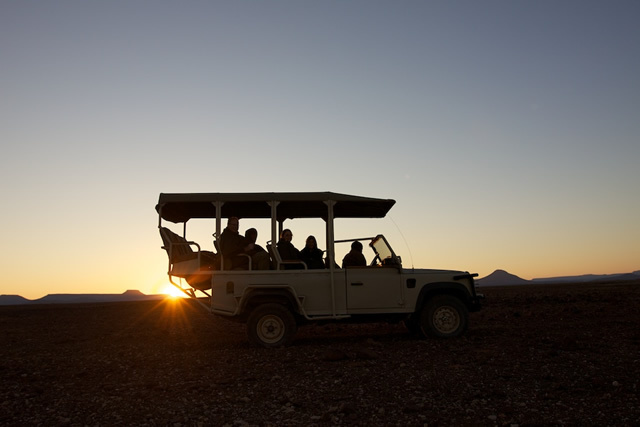 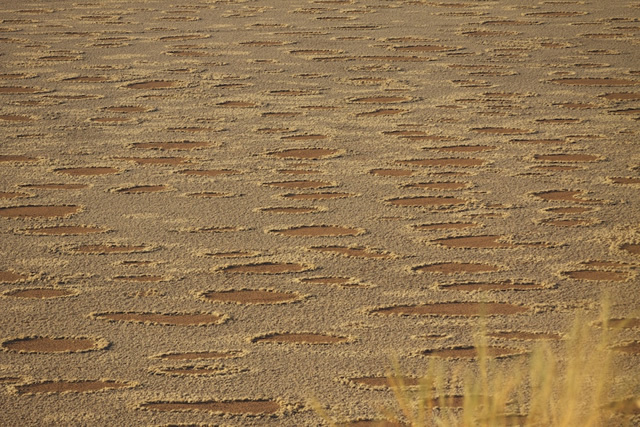 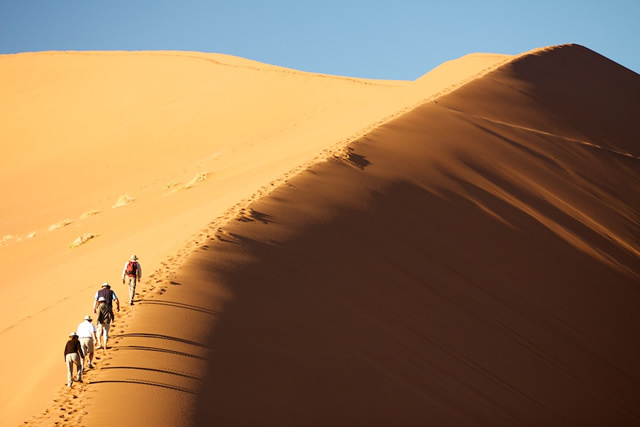 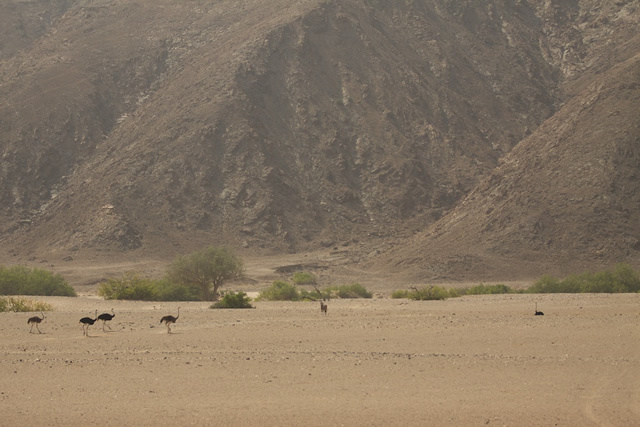 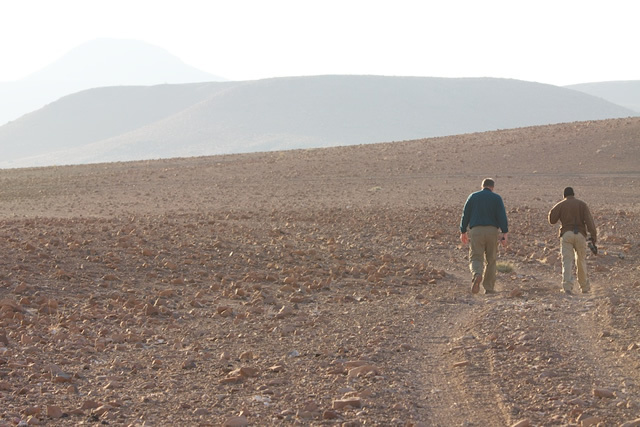 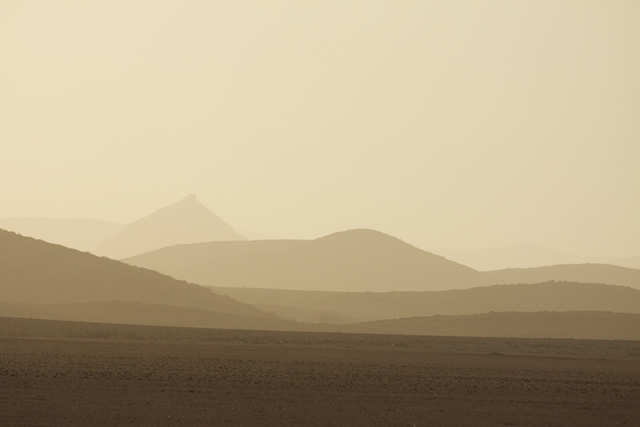 Activities include game drives, night drives, ballooning, enjoying the landscape from the air, dune buggy driving, and in environmentally sensitive areas such as parts of the Skeleton Coast it is possible to set off on foot and contemplate the vastness of these deserts seeing unusual plants such as the Welwitschia. 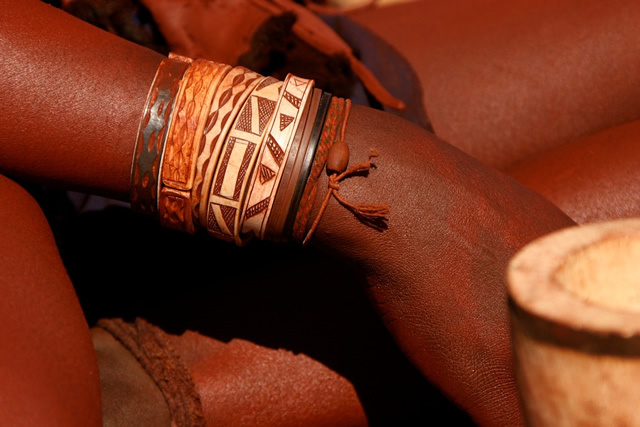 Namibia’s cultural extremes are also fascinating. 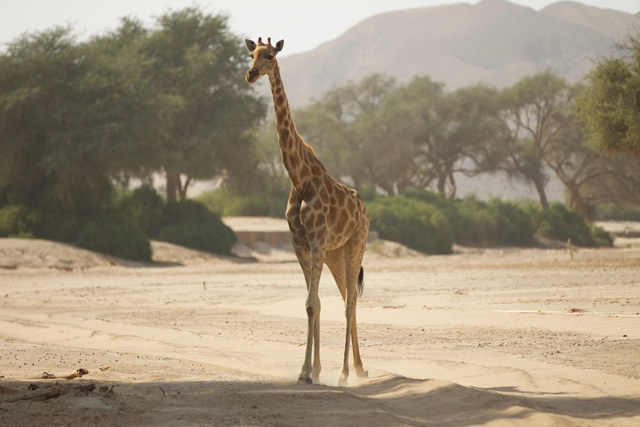 Namibia was a German colony, and the coastal town of Swakopmund has retained its Germanic character. 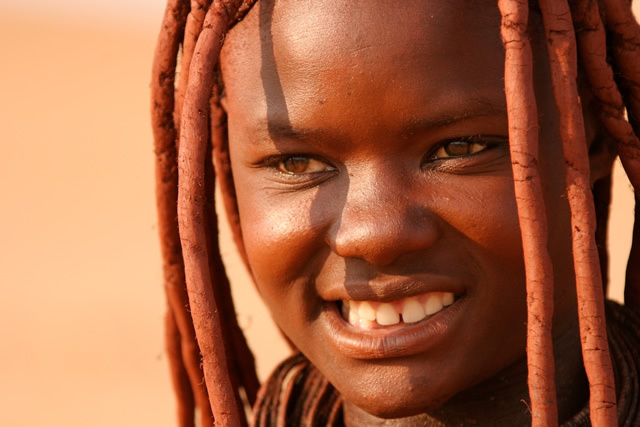 In the larger towns such as Windhoek the colourful fashions of the Herero ladies make an impression, and in the north it is possible to meet the Himba people, who live a way of life little changed in hundreds of years. 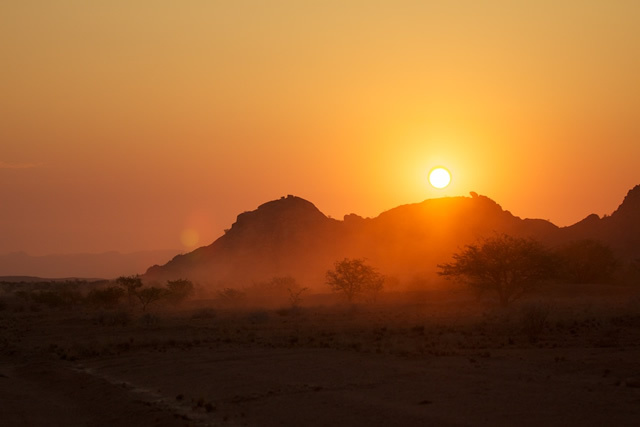 Namibian independence from South African governance came in 1990.